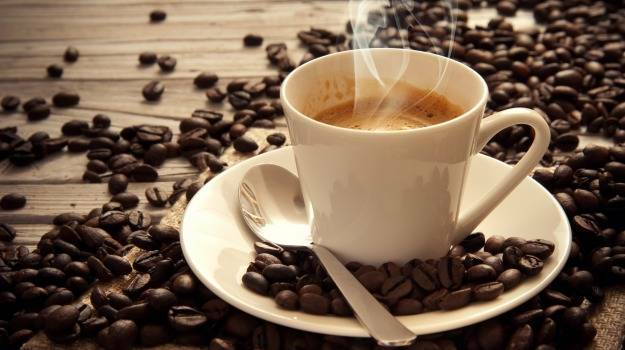 In Italy, coffee is an important part of the daily routine, beginning with that first sip of rich, creamy espresso. 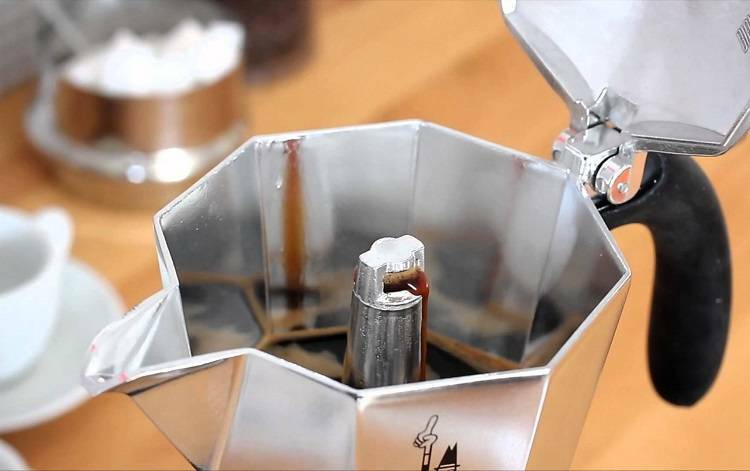 Learn how to brew the perfect espresso using the traditional Italian moka, a stove-top coffeemaker, with this simple five-step guide. 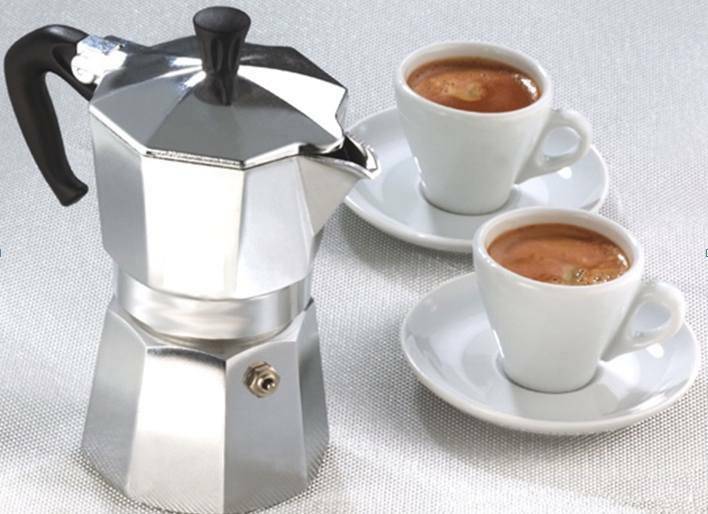 In Italy, coffee is an important part of the daily routine, beginning with that first sip of rich, creamy espresso. Learn how to brew the perfect espresso using the traditional Italian moka, a stove-top coffeemaker, with our simple five-step guide. The octagonal stove-top coffeemaker has three parts: the base, the filter, and the pitcher. Fill the base with cold water up to the small valve, and set the filter inside the base. Spoon your ground coffee — we suggest medium grind — into the filter, then tightly screw on the pitcher. Don't pack it in. Goes without saying (but we'll say it anyway): quality counts. Make sure you get the best beans for the best espresso. Place the coffeemaker over low heat on the stove. As it brews, the coffee will begin to burble up into the pitcher of the coffeemaker. When all of the water has risen, the coffeemaker will begin to sputter. Be careful when opening the lid of the pitcher; the still-spurting espresso has been known to scald even the most practiced of home coffee brewers. Pour the espresso into a cup, and enjoy immediately!